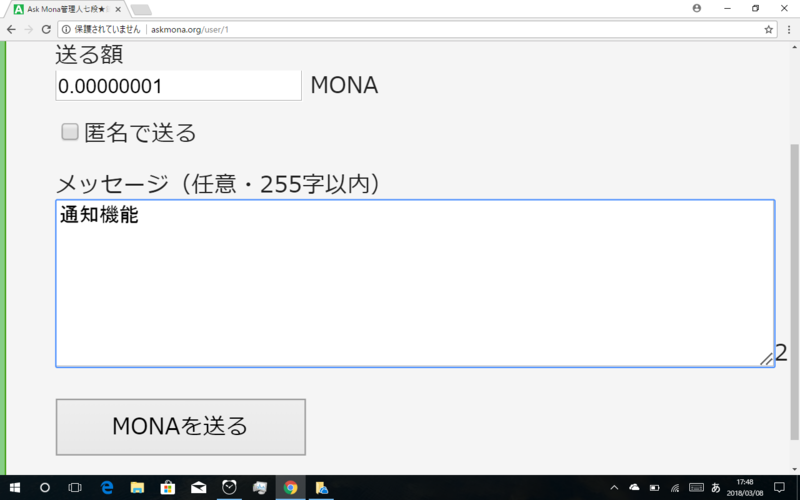 Thank you very much for MONA! 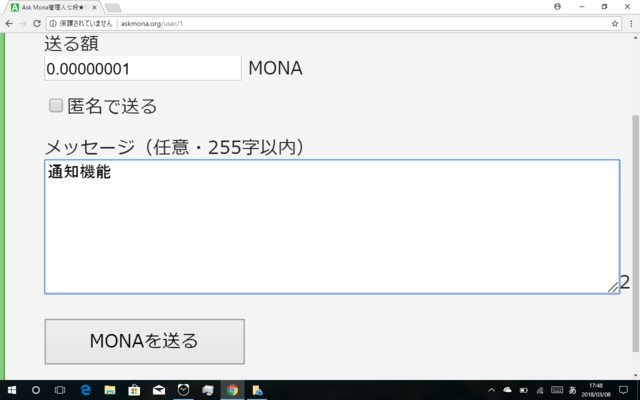 I have always appreciated askMona it is an excellent site to voice options and ask questions for MONA related items. 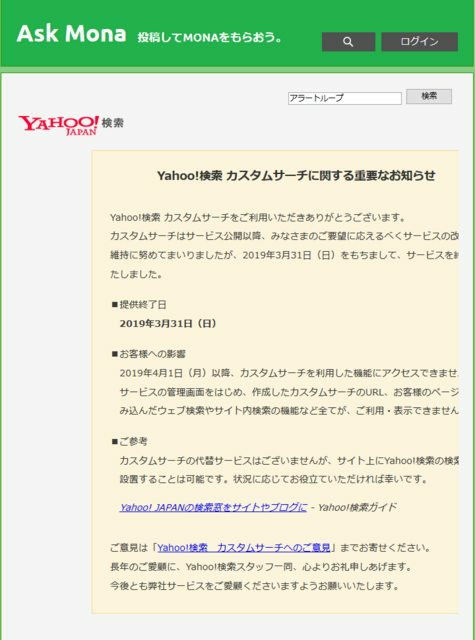 このトピックでは一部のプロキシからの投稿を制限しています。 Posting via your IP is restricted in this topic. That would make for a much better postings. Thank you, and I too will stop writing stupid posts! Begging is not just a job it's an adventure!